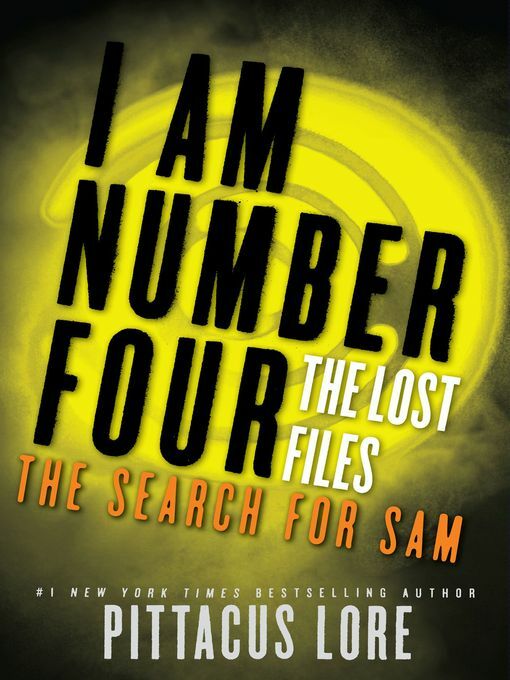 Blurb: Adam helped Sam Goode and his father Malcolm escape the Mogadorian base in Dulce, New Mexico. Using the Legacy that One bestowed upon him, he sacrificed himself and brought the entire facility crumbling down on his head. Miraculously, Adam survives in one piece, and he also discovers something incredible that the Mogadorians had been hiding from the Garde. Separated from his allies, Adam sets out on a quest to find the one thing the Garde have been missing all these years. The very thing that could turn the tide in this war. My Thoughts: Yes! My favorite character. I am also excited to see what Adam is doing. 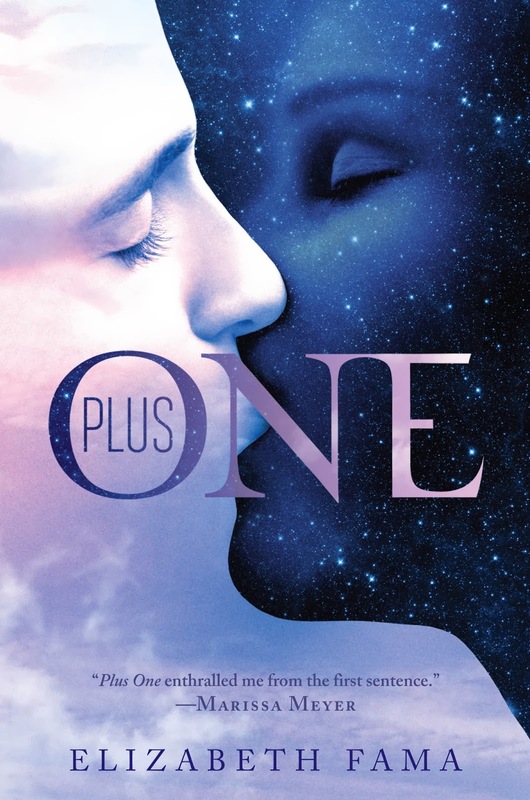 I have wanted for this novella for a while and I am sad there won’t be more the story for a while. This novella really didn’t have that much action, it was more adventurous. Still awesome. 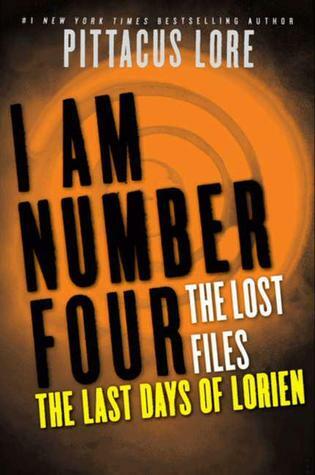 Synopsis: As the title states, this novella (fifth in the series) goes through one person’s last days on the planet Lorien. This character has already been introduced in the main story line, and so we are able to see more of their past. My Thoughts: I thought this novella would be told either by collective accounts or in third person. It was interesting to actually see what some Lorien was like. However, I wish there were other points of views. Synopsis: This is a very short telling of Eight’s life. This is similar to the novellas, but much shorter. 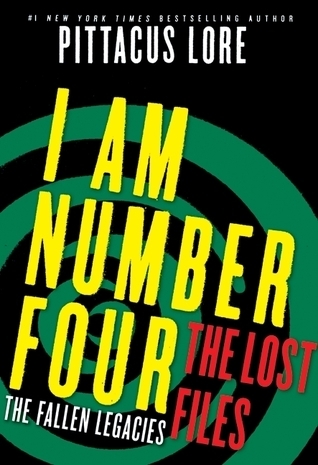 My Thoughts: This is a bonus, available on the I Am Number Four website. There are only eleven pages, but it is still worth reading. So far, there is little information available on Eight, so this is nice. Synopsis: This novella sheds light on the fallen Garde, Number One through Three. The two main characters in this book are very surprising. Two people that you would never thought would be telling the story. I can’t say much more than that without slipping out a spoiler. My Thoughts: I LOVE the main character. He probably my favorite character in the whole series. Once again, you will be able to gain a better understanding on what is going on with the big picture in these shared series. I not including a lot of information because I want you to surprised like I was. 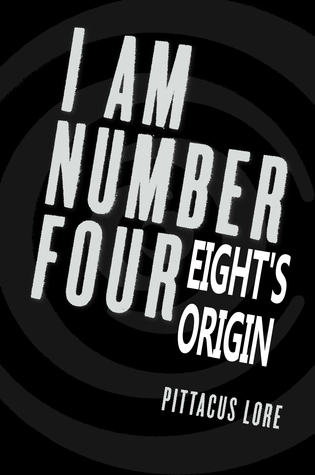 Synopsis: This novella goes through Nine’s history in more detail. Probably starting around the same time in his life as Six’s. You are able to see what his Cepan is like and how they lived before things became worse. 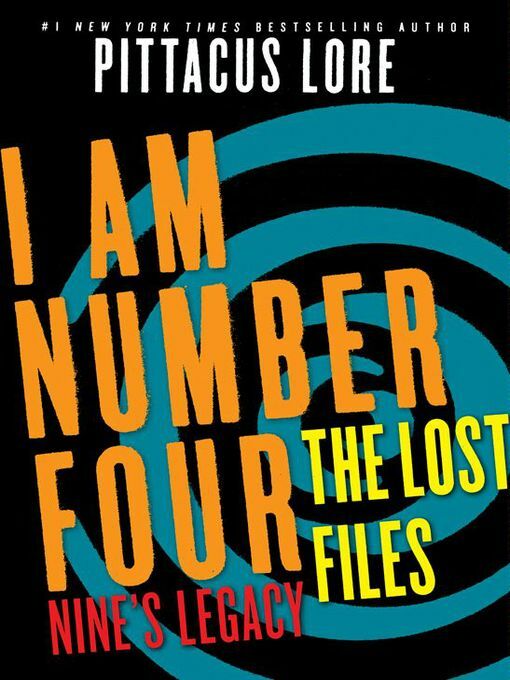 My Thoughts: This is the second book in the Lorien Legacies: The Lost Files series. I thought it was interesting that this group lived so different from all of the other known Garde and Cepan. You can gain a better understanding of why Nine acts the way he is. Synopsis: As the title suggests, this book is about Six. It goes into her past, when she was growing up and training with her Cepan, Katrina. It is told from her point of view and gets us a glimpse into her thoughts. My Thoughts: This is the first volume of The Lost Files novellas. I actually love this series because it explains more of some times than in the main series. 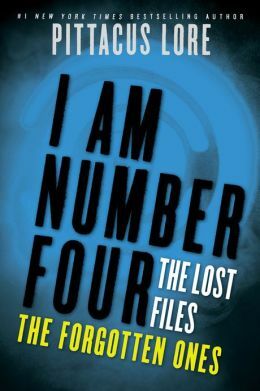 This novella is available by itself on Kindle and iBooks but there is an omnibus version with the first, second and third novella available in print (called I Am Number Four: The Lost Files The Legacies). They caught me in New York—but I escaped. My Thoughts: Book three in the series. This book came out on the first of one of my semesters, so I didn’t have all the time I wanted to read it. I had to use the blurb again for the same reason as before. Hopefully, I won’t have to do it again. I am to do a good review. My review on goodreads doesn’t help much (not a whole lot there). I might have to reread the whole series when the next book finally comes out.